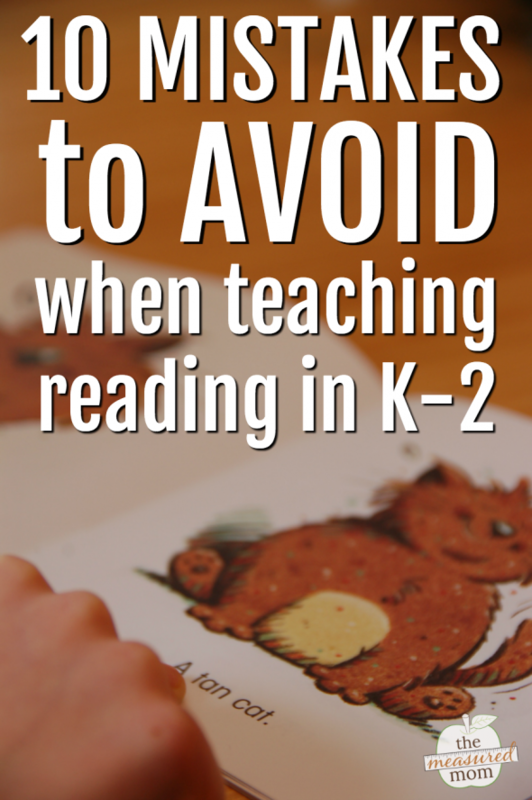 Are you making these common mistakes when teaching reading in K-2? But I couldn’t help myself! As soon as I got home I shut myself in my bedroom and read all the stories, cover to cover – probably before supper. But the truth is, it was the only joy I got out of reading class all year. If anyone asked me about school, I was quick to tell them that reading was my least favorite subject. After all, it was so boring! We just took turns reading around the table … and followed that up with mind-numbing workbook pages. The funny thing is that while reading was my least favorite subject in school, the thing I loved to do most outside of school – was read. I guess you could say I became a life-long reader in spite of my education. Can you say the same thing? One thing I know for sure – all of us want better for our students. Let’s make sure we’re avoiding these ten common mistakes! I realize it’s probably a mistake to put this one first. I run the risk of all of you clicking away, never to return again. I absolutely believe phonics teaching is important. (Don’t believe me? 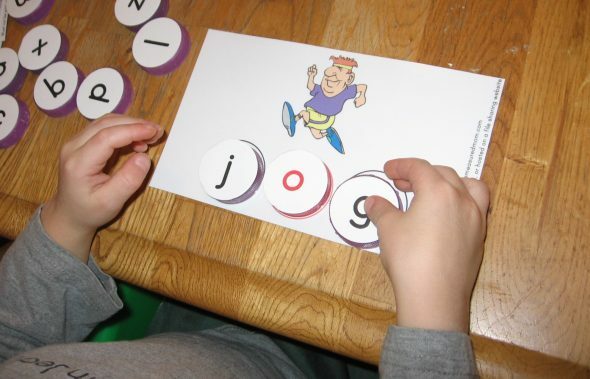 Check out my page of free phonics printables.) In fact, I think it’s wise to teach an explicit phonics lesson every day. But phonics is not the complete picture of learning to read. When we teach kids to sound out words, they need to understand what they’re reading. If they don’t, they’re not reading. We want our readers to acquire a variety of reading strategies. We want them to combine meaning, language, structure, and phonics to make sense of what they read. Now I know that those simple little books that we give our beginning readers don’t offer much in the way of teaching comprehension. But we still need to teach it. 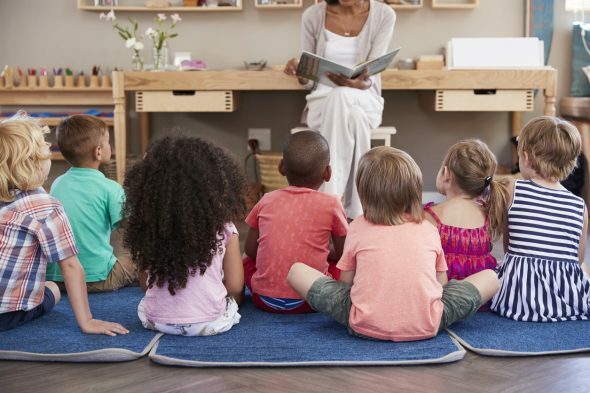 I’ve always disliked that saying … “In K-2 students learn to read, but in 3rd grade they start reading to learn.” No, no, no – they read to learn from the very beginning. 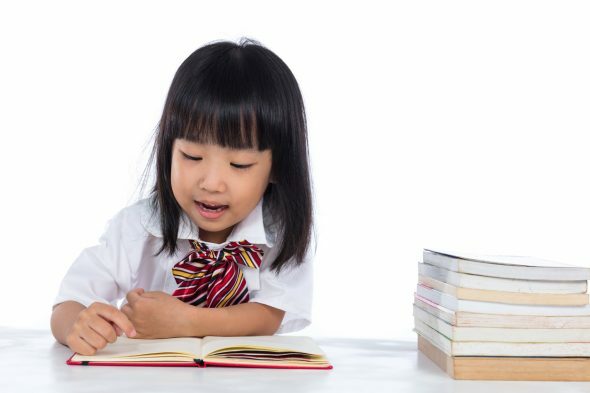 If the only reading material we give our students is phonetic readers that make little sense, they’ll learn that reading isn’t supposed to make sense; they’ll think that reading is just pushing out those words they see on a page. We don’t need to toss those phonics readers, but we need to give our students a variety of reading material – including leveled books that actually give information or tell a story. Another way to focus on comprehension is through shared reading and quality, interactive read-alouds. The basal is the published reading program, often called the core reading program. If you use a basal reading program, there’s no judgment here. In fact, you’re in good company! About 75% of schools and teachers use a basal reading program. The basal is a collection of reading selections, support materials, and assessments held together by one or more giant teacher’s manuals. It comes with a lot of material. A quality basal can be a very helpful guide for new teachers or teachers moving to a new grade level – and even for experienced teachers. The textbook designers do not know your class. The basal program simply cannot differentiate for your students, not even with the above level and below grade level book it may offer for each story. Don’t buy into the illusion that if you follow the basal program exactly, you won’t need anything else. The basal is not a cookbook. It’s just a guide. Don’t let it be your whole program. Use your professional judgment to know when to follow lesson plans, delete some of them, supplement, and modify. Mistake #4 – We spend too much time teaching the whole group. Whole group teaching is important. It’s when we teach on-grade level material to the whole class. We teach phonics explicitly, we demonstrate reading strategies, we model how to read fluently with expression – and so much more. But we accelerate our students’ learning by teaching them in small, needs-based groups. And we meet our readers exactly where they are when we hold individual reading conferences. Too often we spend most of our reading time teaching students about reading instead of giving them time to read. We get better at something by doing it. That’s why it’s absolutely essential to have daily blocks of time for our young readers to practice. Mistake #6 – We keep our students busy instead of having them do meaningful literacy activities. It’s important to differentiate by teaching students in small, needs-based groups and one-on-one. But what’s the rest of the class doing? Do you know why I think this is? Mistake #7 – We don’t use assessment to inform our instruction. Let’s talk traditional assessment: Read the story. Answer the questions. Take a test at the end of the unit. Get a report card grade. Checking on understanding is important. But assessment is so much more. We can give a variety of informal assessments to see what our learners know from day to day – and adjust our teaching based on what we learn. Mistake #8 – We think we can find the perfect method for teaching reading. 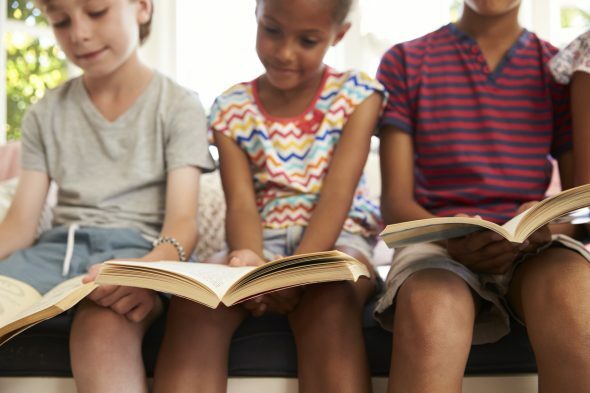 Teachers have been looking for the perfect reading curriculum – and publishers have been trying to create it – for decades. But we haven’t found one because it doesn’t and won’t exist. Mistake #9 – We forget our ultimate goal. We get caught up in reading skills and strategies. We get so overcome with checking things off our list and moving children through reading levels, that we forget that our ultimate goal is twofold. Yes, we want our students to be proficient readers. But we also want them to become life-long readers. Mistake #10 – We wear ourselves out. I’m with you here – in fact, I can’t tell you how many late nights I spent at school (not to mention all those hours on the weekends) my first few years of teaching reading. I knew I needed a different approach if I was going to meet the needs of all my first and second grade readers. But I felt like a hamster on a wheel – running, running, running … and getting nowhere. Since I spent all my spare time trying to find the solution to meeting a group of diverse readers, I wore myself out. 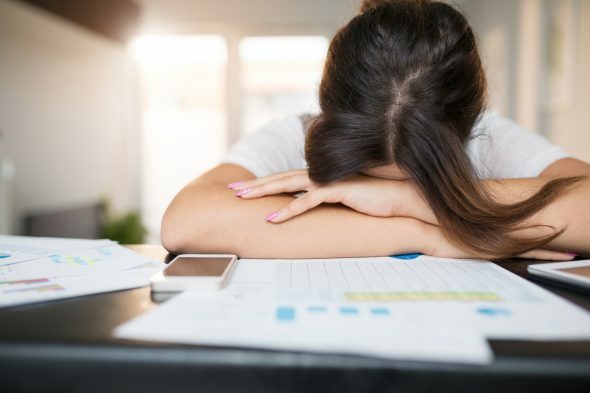 I couldn’t bring my best energy and self to the classroom because I wasn’t getting enough sleep! That’s why I teamed up with my colleague, Becky Spence of This Reading Mama, to create a comprehensive online course for K-2 reading teachers. It’s called Teaching Every Reader. Pinpoint exactly what your students need to learn with our easy-to-use assessments. Save hours (and hours!) of time with over 100 brand-new, low prep student activities. Best of all … you’ll stop teaching to the middle, and start teaching everyone. I would add another one: Overlooking Srorytelling. It’s especially important in these days of staring at those small screens instead of interacting with each other. Children need time to read pictures and create a story on their own. 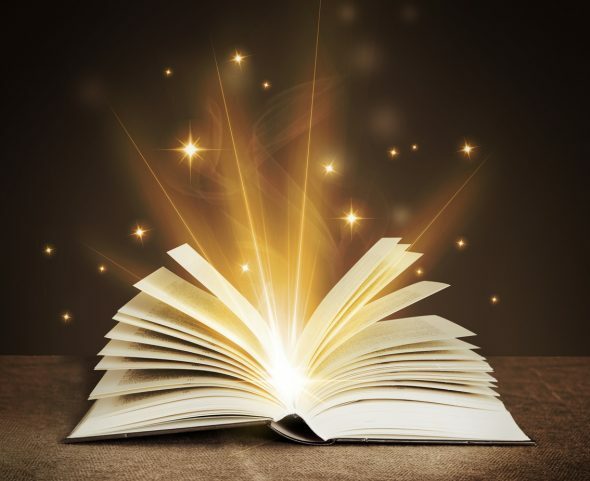 Teachers need to tell stories, rather than always reading. 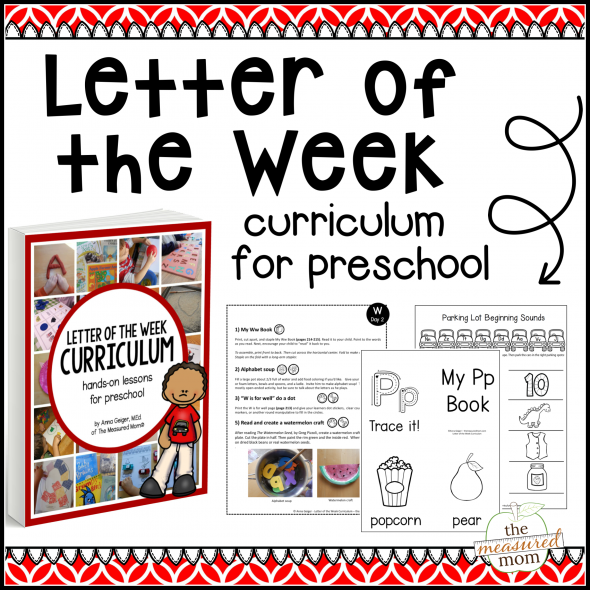 It helps with reading comprehension and children’s writing development. Thanks for this, Kathy! Excellent point! I would like to see a strong emphasis placed on writing to teach reading. Actually, writing for pleasure, writing to communicate with others, writing, writing, writing. If a teacher is uncertain about her/his workload being ridiculously increased if writing is emphasized, join the National Writing Project and see how doing writing as well as reading with students to sharpen literacy works well for all learners, students and teachers alike. I definitely agree with this, Marybeth! Beginning writers learn so much about reading when they have plenty of time to write independently. I think making the kids say the story in their own words,after the story is read is a good idea to develop their vocabulary and check their comprehension.Thank you for the lovely phonics cards and just cant wait to get ti use it for my granchild,she `s only 8 months. I love this post, Anna! Sometimes we get so caught up in the teaching details that we can forget the importance of instilling a love of reading – that’s more important than stressing kids by following a plan that says where the kids aught to be, instead of teaching from where the child actually is. Thank you! Thanks so much for your feedback, Liz! I always love when you weigh in. i enjoyed your live broadcast last night. i fell asleep though. Can you please send me the link to download your new e book. Could this be used for homeschoolers? Hi Sarah! 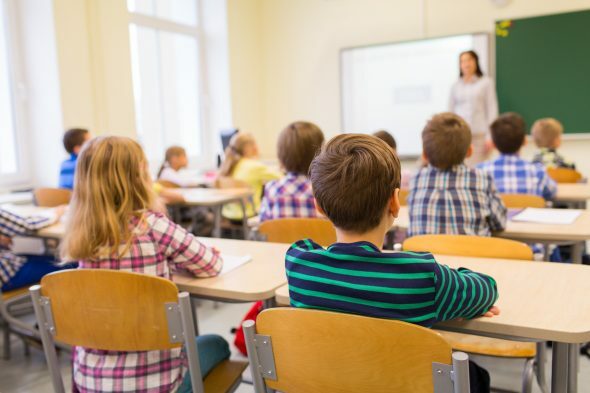 I would say that a good percentage of the course (about 40%) really would not apply to homeschoolers, as it’s focused on managing a large classroom of diverse readers. That said, it is extremely helpful in teaching the fundamentals of good reading instruction as well as providing a HUGE variety of printable resources. Overall, though, I think it’s MORE than what a homeschooler would need in terms of materials, and LESS in terms of “how-to.” It is definitely written with teachers in mind. This should help with phonics skills, Melissa. I don’t have a post up yet about phonemic awareness, but I’m working on that. You are absolutely correct when you say we over work ourselves. We are constantly bringing work home and it never ends. This is my 27th year of teaching and I still enjoy everyday in the classroom. I am currently taking the online course and I recommend all teachers to do it and feel refreshed. YES! we are doing the things that have been outlined in the course, but there is always something that needs a little work. THE INDEPENDENT READING AND CONFERENCING has a whole new meaning for me. Watch out Monday!!! I am SO happy to hear this, Karen! Hurray! Excellent ideas. I’d add retelling as an important skill for comprehension. Even when the story lacks Newberry/Caldicott flair, we can still assess the child’s ability to pay attention to detail. Bonus points to you for mentioning quality read aloud as the starting point for comprehension! Thanks for adding that, Suzanne! Definitely in agreement! Thank you for the great article. What if you are not a classroom teacher but more of an AIS teacher and your students are mostly ELL students more than 2 grade levels below. I feel guilty that I rely heavily on phonics the 2 days a week I see them. For example I am still working on basic pre primer sight words and short a family words with my 2nd graders. I do have them read short a paragraphs with a few comp questions, but unfortunately with only seeing them 2x a week for 30 minutes I do not feel like we are getting anywhere.